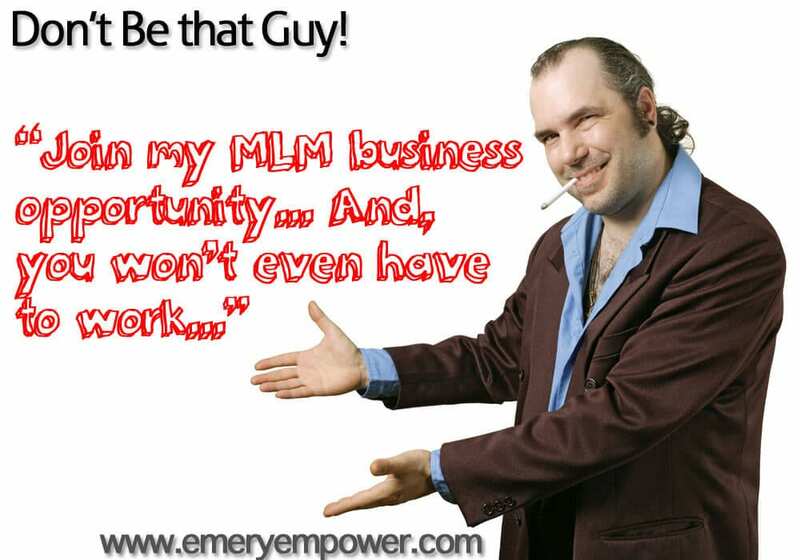 Do You Call it An MLM or Network Marketing Business? Terminology matters because it paints a mental picture in the listener’s mind. The other day I was having a conversation and talking about the question of how I refer to my Kyani business – as an MLM or network marketing business. I said that between MLM or network marketing, I lean toward network marketing but even that has a bad connotation for some people. The person I was talking to said, yeah like “ScamW..” and we both laughed about that reference. It isn’t our fault that company has pretty much failed to protect their image. Perhaps, take a moment to write down or think over your associations to MLM versus network marketing. Now when this happens you are at the crossroads – you can agree or disagree, but I wouldn’t… Instead try one of these two marketing MLM network marketing perception management technique. Now this certainly won’t work in every encounter you have while building your social network and marketing your business, but it adds some firepower to your sales arsenal. Ignore their conclusion – Remember when you were a kid and said something stupid to an adult and they totally ignored you? Well if that happened to you, the subtextual communication was that you made some a dumb mistake that the adult wasn’t even going to waste his/her time addressing it. Pretend they came to the conclusion that you wanted them to arrive at – Say “Yes, it’s the perfect business!” and just keep singing the praises of your company. Don’t Have the MLM or Network Marketing Term Dilemma Yet Because You’re Not Promoting the Best Network Marketing Company (For You)? Join my Kyani International Team. We have awesome training and support, and want you to be successful. More than just a business opportunity, network marketing is personal development that pays. 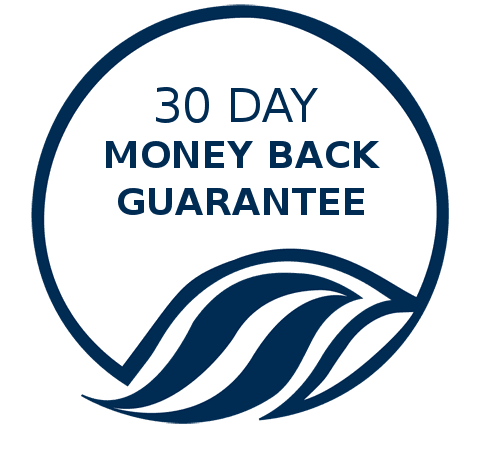 What I recommend is that you first try the Kyani products, so that you experience the difference, then when “yes” join our team! The more you work on yourself, the better your results in developing your social network and marketing your business will be, so join our team today!